Everyone has a cause they’re passionate about, one that’s near and dear to their heart. 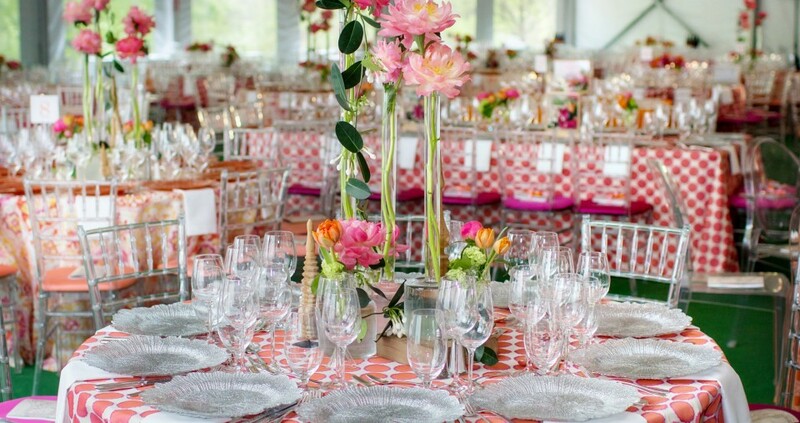 At The Catered Affair, we’re fortunate to see the passion of some of the most generous people in Boston at the many fundraising gala events of which we are a part. 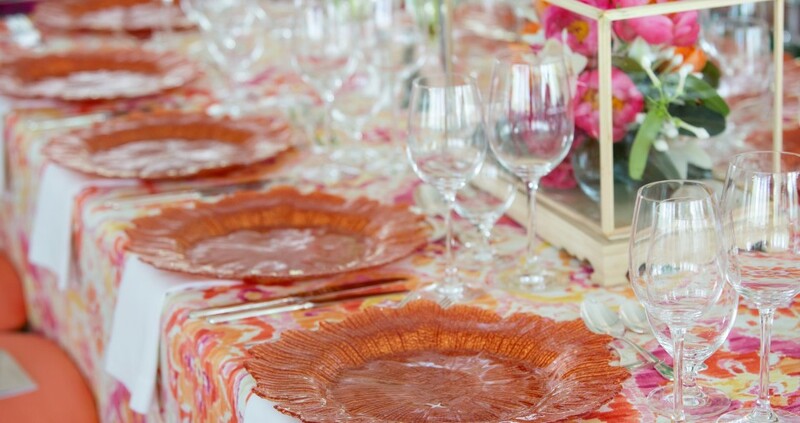 You can feel the excitement in the air that occurs when guests get to enjoy not just an evening out, but also the opportunity to raise money for a good cause. We love putting together the kinds of events that introduce crowds to a wonderful cause while also raising money for excellent organizations. Today, we’re looking at recent trends that some of our galas and cocktail parties have incorporated, and wanted to share our insight on what we’ve seen at some of the past fundraising events that we’ve been involved with. 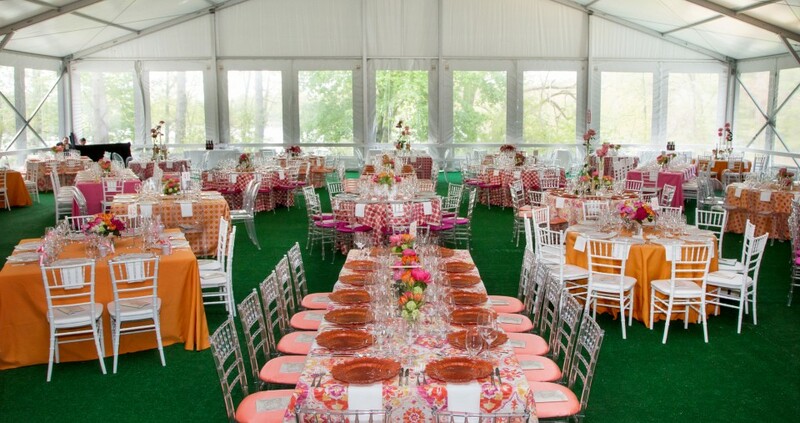 Step up your Fundraiser for 2013 and choose a chic venue that guests will be excited to visit. The Catered Affair at The Boston Public Library takes the gala outside the traditional function room and into an historic landmark. Guests get a unique, once-in-a-lifetime opportunity to party in the stacks of the library, providing a fabulous experience and draw to the event. Make guests feel as though your event is the place to “see and be seen.” Bring in special celebrity guests–even local ones–to add star power and credibility to your party. Amp up the mood with centerpieces dedicated to your cause, flowers going along with the color theme of the night, and more. 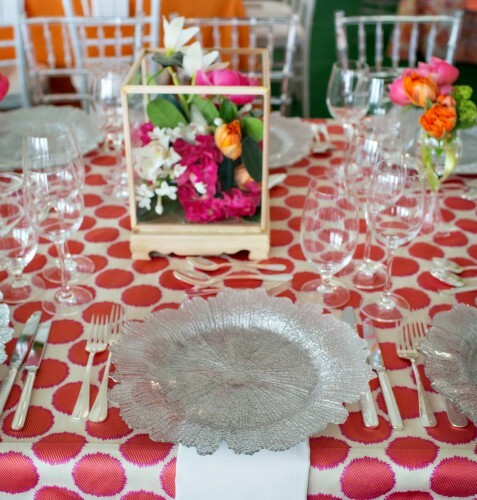 Attention to detail ties the entire event together and makes it one that guests will want to return to year after year. Strike the appropriate tone with your event that puts attendees in a celebratory mood while also providing them with a reminder of why they’re at the event. 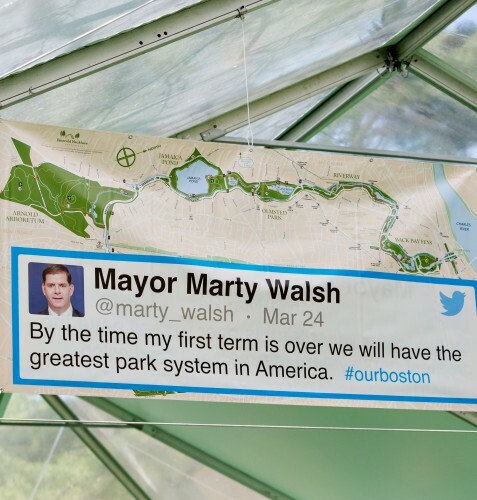 At the Emerald Necklace Conservancy’s “Party in the Park,” pictured below, the event takes place in one of the conservancy’s beautiful green spaces, providing a poignant visual reminder of what the gala is celebrating and raising money for. Keep the wine and food going all night long! Start out with delicious appetizers when your guests enter the room, and keep them full with dessert late in the night. 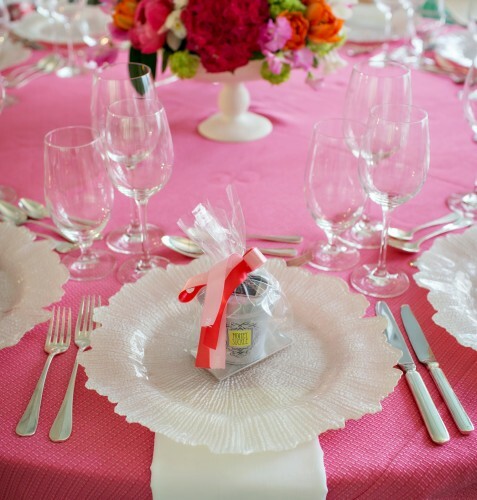 Keeping guests satisfied and sated means they’ll be in a generous mood for auctions and other donations. Include specialty themed cocktais, creatively named around your charity or cause. Constantly remind your guests of the purpose of the evening, even when they’re sipping on their drink. 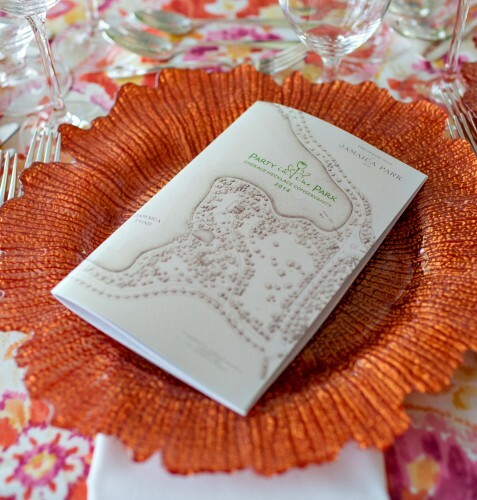 When possible, provide guests with a take home item that will remind them of your event long after it’s ended and spur their generosity throughout the year. “Party in the Park” gifted guests with branded tote bags, fresh flowers to remind them of the value of the green spaces that the Emerald Necklace Conservancy maintains and protects, and other goodies, providing a tangible reminder of the luncheon. Remember to stay focused on your cause throughout the evening. Highlight the live and silent auctions through placement and signage around the rooms, as well as beautiful displays of the items to catch donors’ eyes and appeal to the highest price point. Don’t take a themed night, like a Casino Night or Fashion Show, too far. When the event details are done right, they will all fade into the background so people enjoy a celebratory night out helping to raise money for the cause that they believe in. Whatever your cause, The Catered Affair will help you take your event to the next level and treat your guests to an elegant night out!